Grubbs Furniture and Appliances carries the nation's leading brands of furniture for your living or family room. 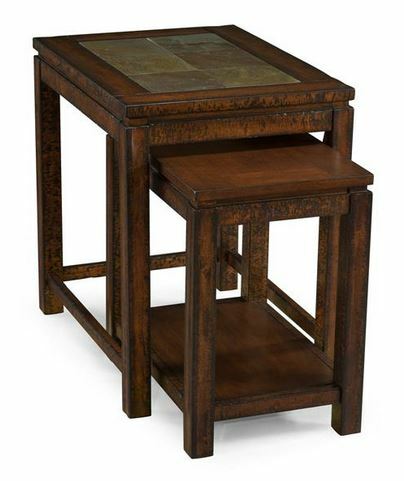 Shop our manufacturer's online catalogs occasional tables, curio cabinets, storage cabinets, media, and accent furniture then shop our store in St. Matthews, South Carolina. 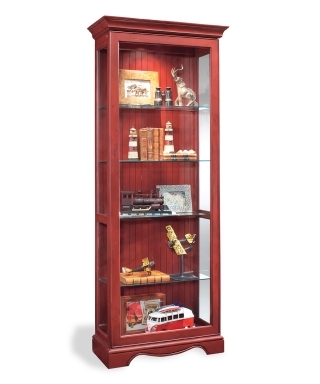 We carry a large inventory of the items you will see online. If we don't have it in our store, we will be happy to order it for you at the very best price.